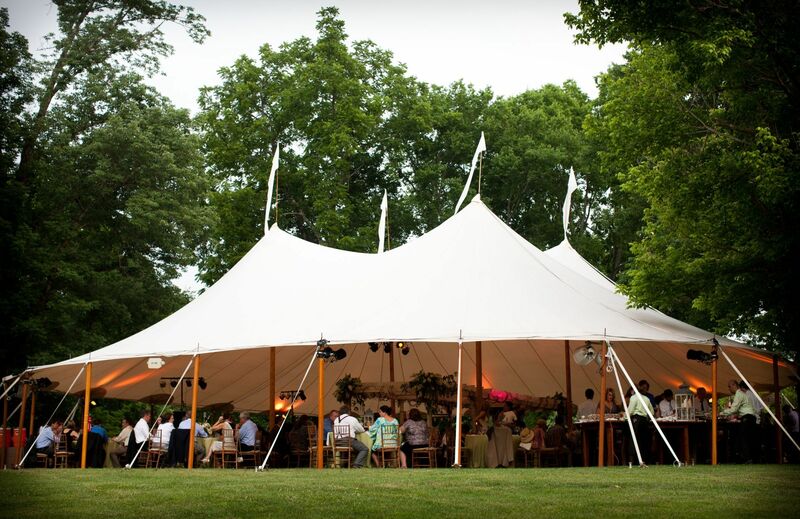 The 66 x 66′ Sperry Tent has two rows of double center poles and with 3901 square feet, this tent will accommodate up to 260 guests seated. 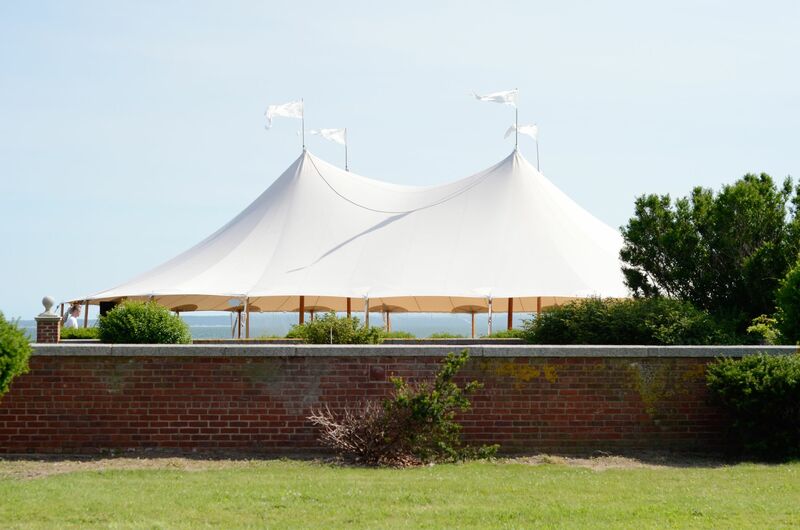 This size is also suitable for a large ceremony tent. Please note seating capacities vary as event space requirements differ for each event. 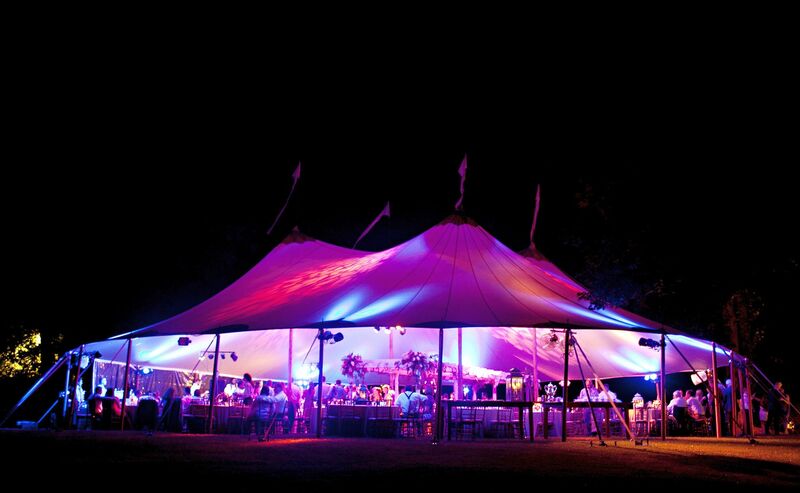 The sample diagram below shows 180 guests seated at (18) farm tables with 2 bars and a dance floor.